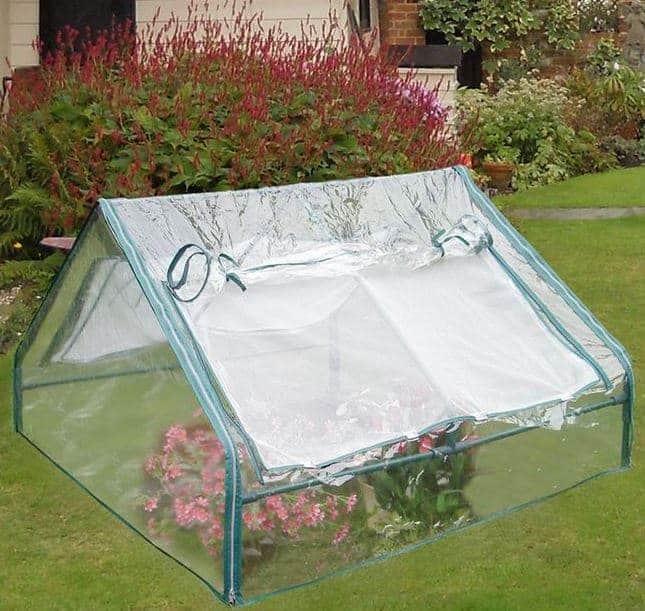 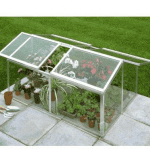 This 4 x 4 PVC cold frame has a lot going for it, but one of the best features is the PVC itself. 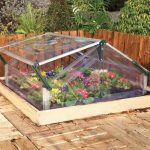 This insulates the interior, allowing plants to grow quickly and in the best possible conditions. 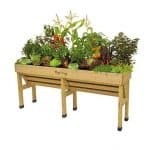 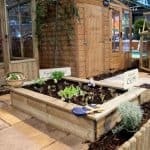 The unit is best suited to gardeners that are trying to help younger plants get a good start. 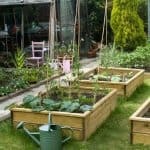 It is entirely moveable and therefore very practical all year round.